Good ITSM tools support a whole set of ITSM processes. They are offered as a suite of services for execution of ITSM processes in an organization. The core process is a workflow management system that handles service requests, incidents, changes, and other problems. The workflow links the various entities that are managed by the ITSM tools. The easy usability of the tools, its features, the various types of services it offers, the facility to easily link between service requests, incidents, changes, and other problems, and other such factors play a deciding role in determining the Best ITSM Tools. ITSM is a device management system for centralized management, monitoring, and security of devices connected to organization networks. 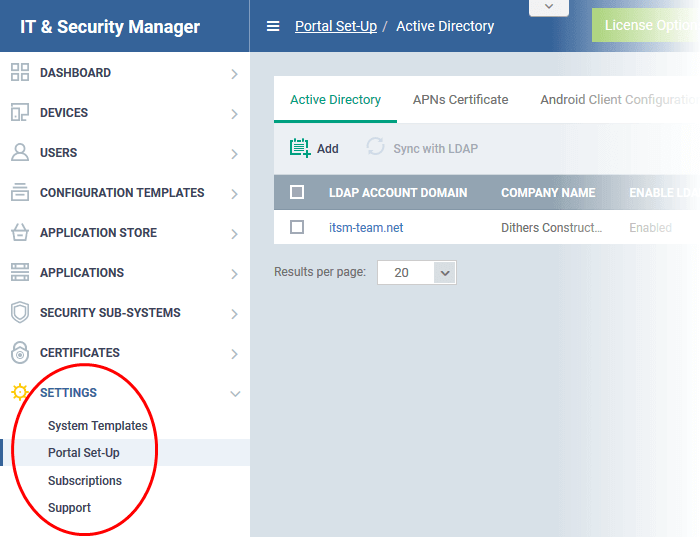 Typically, ITSM combines security management, mobile device management, remote management and patch management. Common tools used for ITSM are remote monitoring and management, service desk, and patch management. Comodo IT and Security Manager (ITSM) is a top-notch centralized device management system that allows administrators to completely manage, monitor and secure all the devices which connect to enterprise networks. 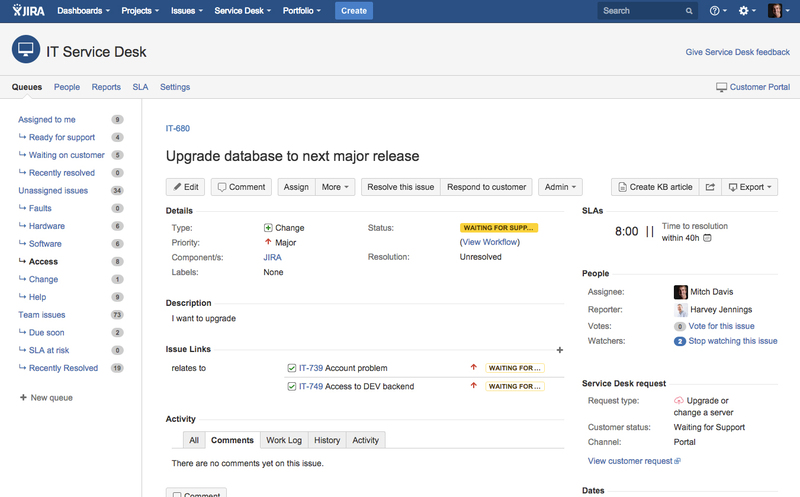 Jira Service Desk from Atlassian is built for IT and service teams, providing them with everything they need for out-of-the-box incident, problem, and change management requirements. 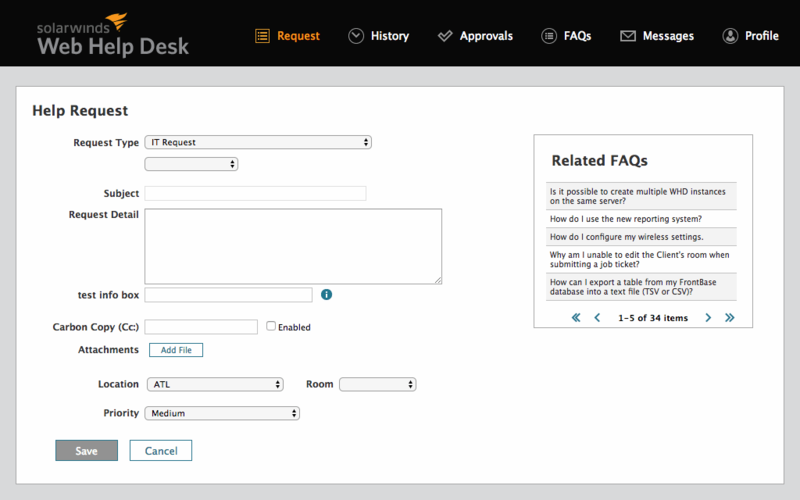 Freshservice offers an easy-to-use, simple-to-configure IT service desk solution in the cloud. It allows you to modernize IT and other business functions. 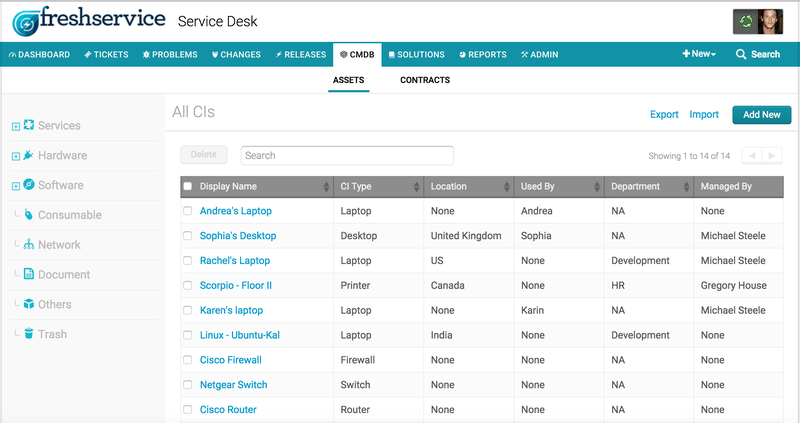 ServiceDesk Plus provides all essentials for your IT help desk. It provides great visibility and central control in dealing with IT issues to ensure that businesses do not suffer any downtime. 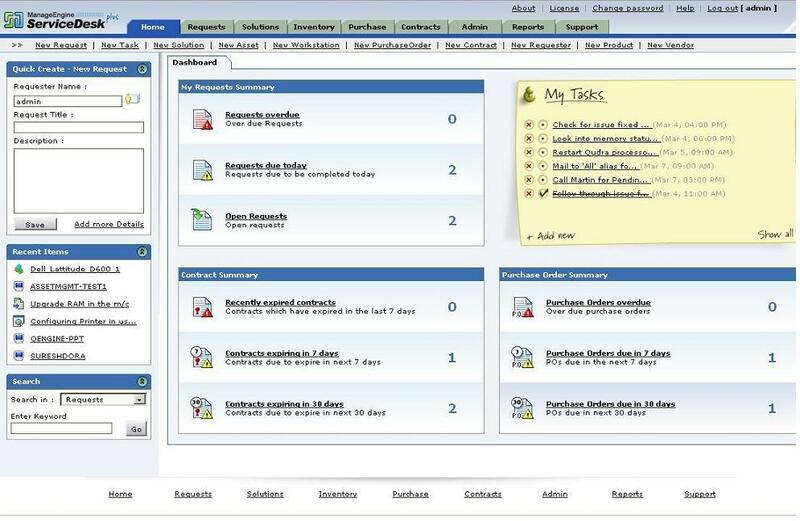 ServiceDesk Plus is a full-fledged IT Help Desk with productive help desk staff. The best ITSM tools are multi-purpose, scalable solutions such as Comodo ITSM, that ensure complete security of all the devices that are connected to the managed organization IT network.